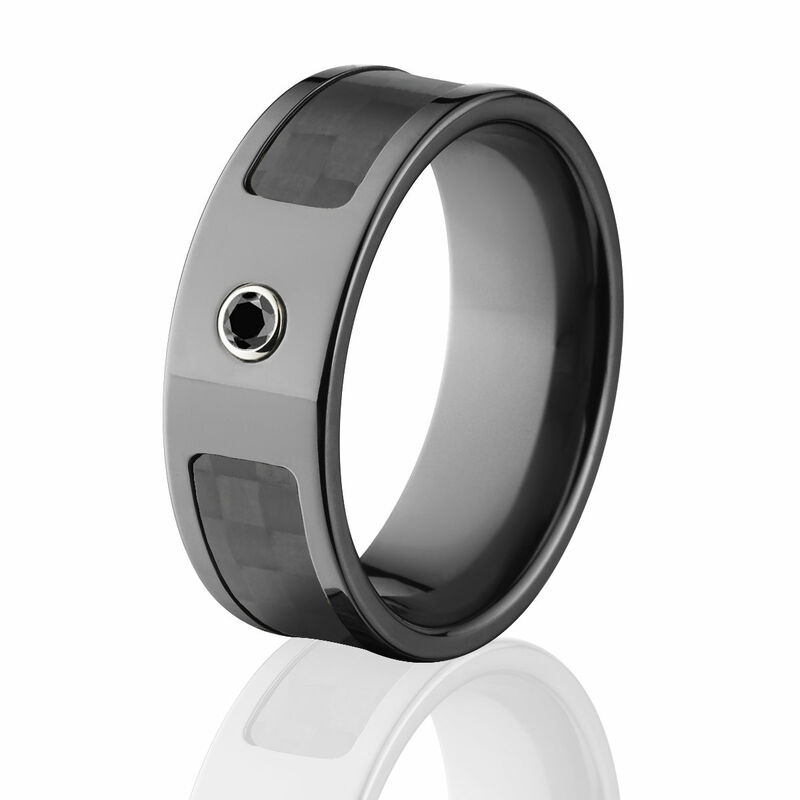 Check out this amazing 8mm Black Zirconium, Carbon Fiber Ring & Diamond Ring with high polished edges. 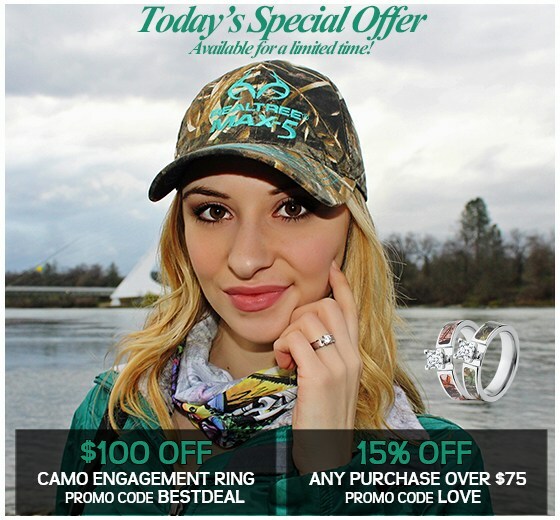 This items comes with 100% money back guarantee and also includes our deluxe comfort fit design. New Style Black Diamond & Carbon Fiber Rings - USA made with exclusive style and comfort fit design. Each ring is custom made to order. All sizes are available so get yours today! What is 57 + 6 = ?